Yes, Line-us is repairable! If you’re feeling adventurous you can repair Line-us yourself, or your Line-us can be returned to us in London for repair if you’d prefer. 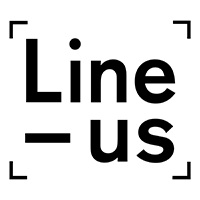 If your Line-us needs a repair get in touch with us either via the support category in the forum or email us at help@line-us.com. We’ll be publishing repair guides over time as we get repair requests, but the first on on replacing the lift servo will be posted soon.